Concordia’s first (and hopefully not last!) conference on Scandinavian Lutheranism was received with great joy by some 40 participants who gathered at the seminary in the days following upon Lutheran Church–Canada’s convention. 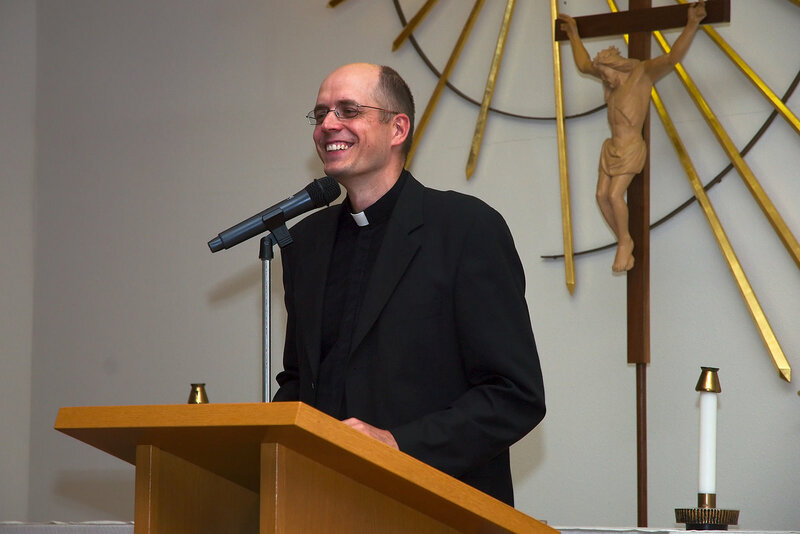 The event was prompted by the presence of visiting scholar Revd Juhana Pohjola, Dean of Luther Foundation–Finland, and pastor of the St Markus koinonia in Helsinki. 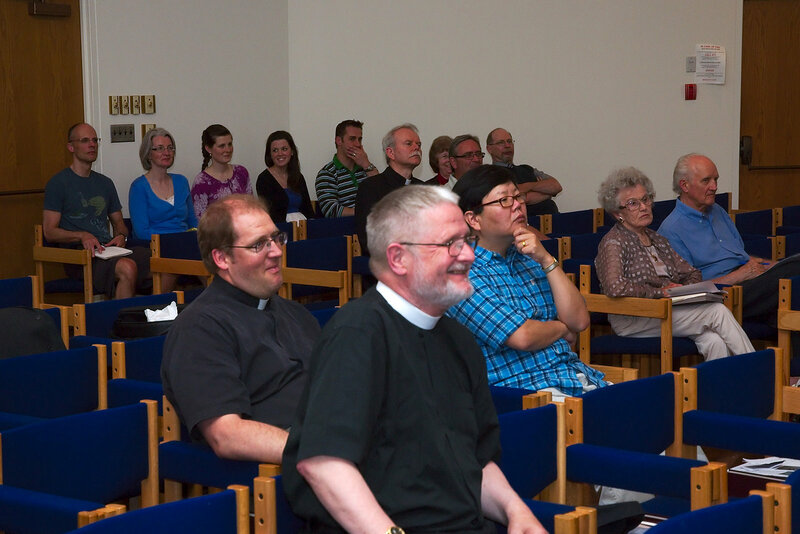 From Monday, 6 June, to Wednesday the 8th, the gathered community heard about the history of Lutheranism in northern Europe, and learned about the struggle of confessional Lutherans to proclaim the saving Gospel in the face of a secularised state church. Three other presenters with close ties to Scandinavia and the Baltic states followed Dean Pohjola: Revd Professor Dr Naomichi Masaki, of CTS, Ft. Wayne; Revd Eric Andrae of Pittsburgh, PA; and Revd President Dr Matthew Harrison, of the Lutheran Church–Missouri Synod. Photos of the event are available here: https://picasaweb.google.com/103000629941768945067/ScandinavianLutheranismConference?feat=directlink. Videos of the lectures are available here: https://picasaweb.google.com/103000629941768945067/ScandinavianLutheranismConferenceVideos?feat=directlink. Are there plans for another Conference for Scandinavian Lutheranism.